Alex is a career technology entrepreneur, executive and angel investor. Starting in 1996 Alex co-founded eShare technologies, a web based customer support platform which was acquired by a public company in 1999. Alex then co-founded eAssist Global Solutions, a web based CRM for support that was acquired in 2004. Alex went on to co-found Goowy Media, a web distribution and analytics platform, backed by Mark Cuban and acquired by AOL in 2008. After 2 years at AOL, running key social media assets, Alex co-founded Assistly, a modern SaaS support platform used by some of the web’s leading brands. Assistly was acquired by Salesforce in 2011 and rebranded as Desk.com. 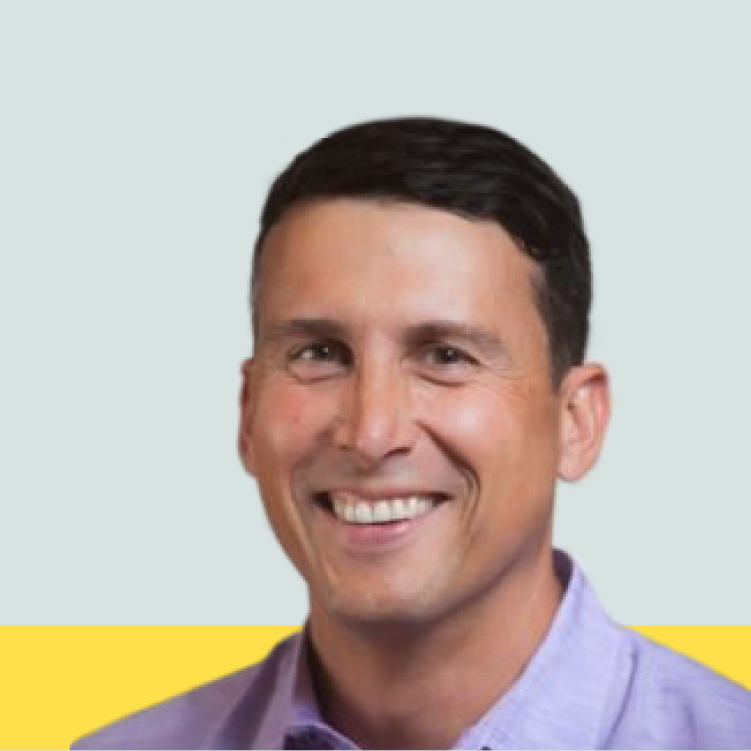 While at Salesforce, Alex was promoted to EVP and GM, and ran the ServiceCloud business which he grew to over $1B in revenue. In 2014, Alex was recruited to run Campaign Monitor, a global email marketing and automation company founded in Australia. Over 3 years Alex more than tripled the team to over 250 employees, opened offices in SF and London, acquired 2 companies, doubling bookings and meaningfully accelerated overall growth. Alex joined Redpoint in 2017 and is on the board of AppZen, hims and Kustomer. Alex has also been an investor and advisor in companies that include Gusto, Narvar, Classy, Hello Inc, Moon Express, Kustomer, Xero and Docusign. Alex lives with his wife and 2 daughters in San Francisco.